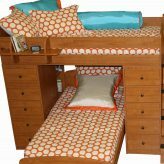 Choose from monkeys, dragonflies, or a zebra print in pinks & soft browns to order your Pebbles bunk bed hugger. 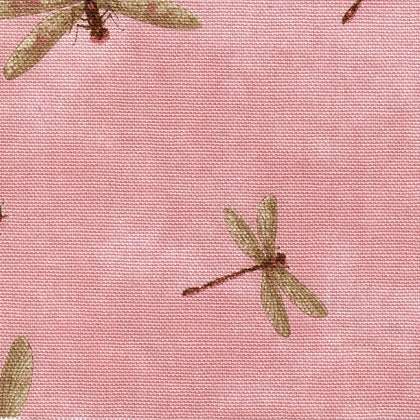 It will be made as a fitted comforter, not a traditional comforter as shown in the featured image. 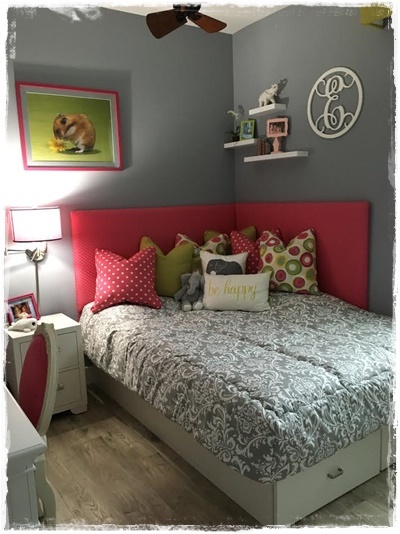 The fitted comforter has two tailored corners at the foot of the bed and it comes with a standard side drop of 8″ unless you chose a different dimension. 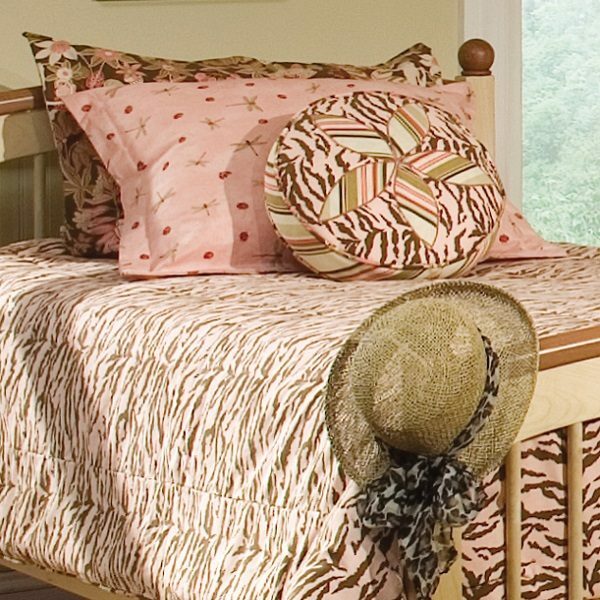 This bedding is also reversible and you may select the reverse solid color. 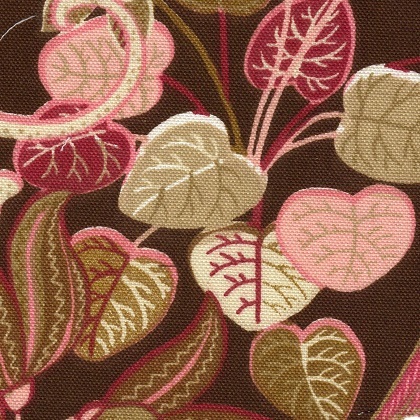 The hugger is sold alone but the shams and pillow options shown may be added. 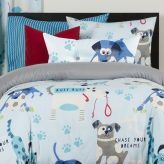 California Kids bedding is made of 100% cotton or mostly cotton. It is machine washable and proudly made in the USA. Due to the custom nature of this product, it may take 2-3 weeks to ship. Only Zebra is left from this collection. 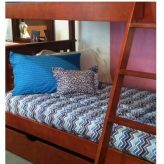 The Pebbles Bunk Bed Hugger can be made in any of the three fabrics – monkeys, dragonflies, or pink zebra and your choice of the reverse solid color. 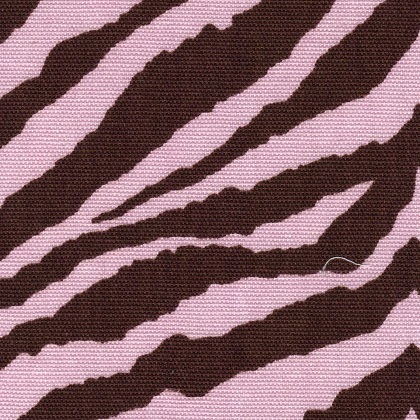 This hugger is reversible and all seams are finished on both sides. 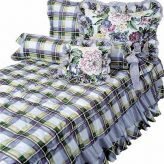 It is a fitted comforter and made with two tailored corners at the foot of the bed. 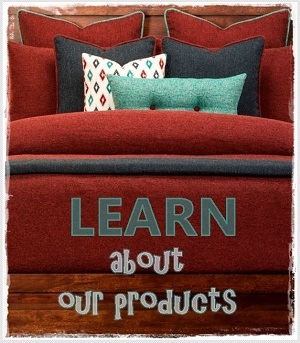 An 8″ side drop is standard but you may select a side drop that more closely matches your mattress depth. For a truly warm and luxurious bunk bed hugger, browse our fitted bunk bed blankets! Huggers are a modern alternative for any bed and they are lovely if they fit properly. California Kids bedding for bunk beds is made of 100% cotton or mostly cotton. It is machine washable, and proudly made in the USA. Shipping is usually 2-3 weeks.